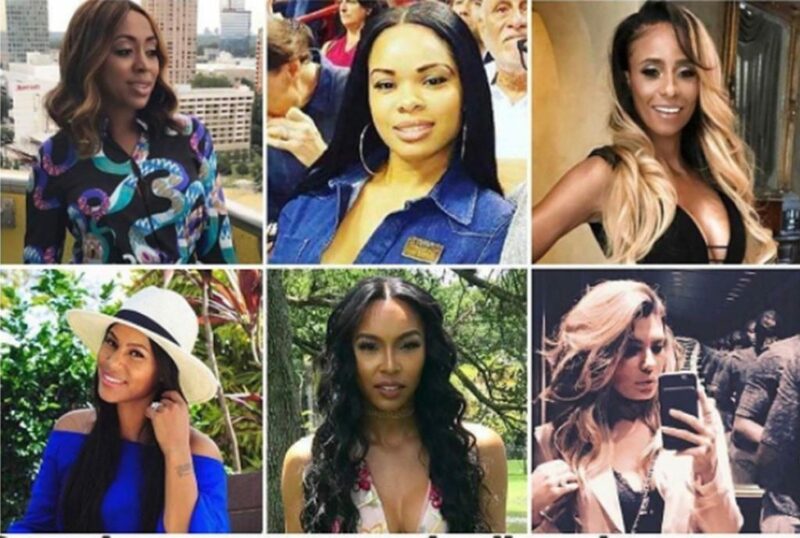 *VH1’s “Baller Wives“ follows the lives of some of Miami’s most lavish and well-known personalities, and the drama that follows them. Peep the sneak preview above and meet some of the ballers and their wives below. Michael Vick and his wife Kijafa. 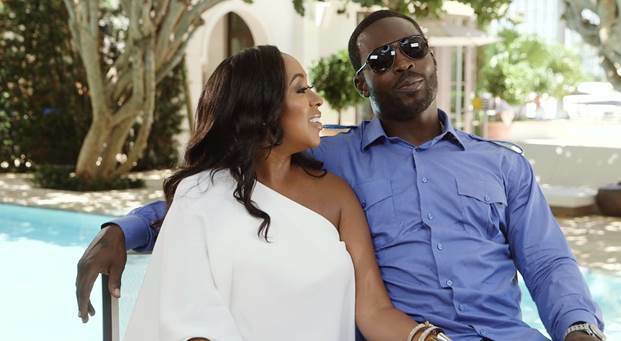 Kijafa and her now retired pro-quarterback husband Michael Vick have been married since 2012 and have two beautiful daughters and a new baby on the way, per VH1.com. Aja and her husband Channing Crowder. Aja is married to Channing Crowder who played as a linebacker for Miami and is now a sports radio host. This couple find themselves in the middle of the drama with Miko after she is fired from the radio station where Channing works. 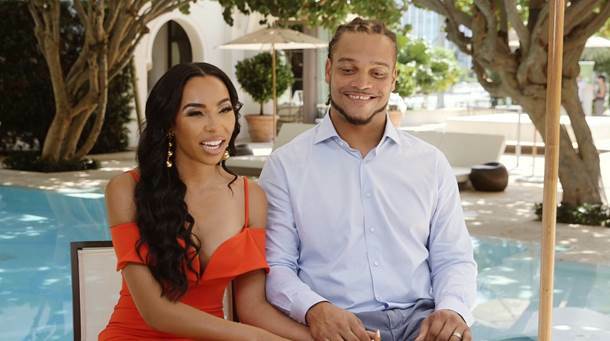 Miko Grimes, wife of Tampa Bay cornerback Brent Grimes, is restarting her career after recently being let go from her long running sports radio show. She and Brent have a son together and have been married for seven years. Kelly and husband Julius Jones have been married for eight years and have two sons together. A former Dallas running back, Julius is adamantly against his sons playing football, much to the boys’ dismay. Jeniva finds her husband, two-time champion Asante Samuel, eager to start a new career as a boxer. With professional football behind him, Jeniva thought her years of worrying about Asante’s safety were over. “Baller Wives” begins August 14th. Will you be wathcing?